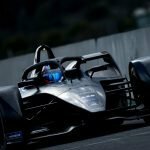 Stoffel Vandoorne is looking to address the difficulties that he and HWA Racelab have encountered so far in testing and hopes to be on top of the operational side by the time that Formula E travels to Saudi Arabia for the season opener. 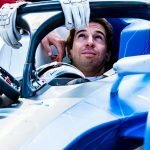 The Belgian is set to depart from the McLaren Formula 1 team at the end of this season and has found refuge with HWA in Formula E, where he will line up alongside reigning DTM champion Gary Paffett. Speaking after the cheqeured flag on Wednesday, the second day of the official pre-season test, Vandoorne highlighted the fact that a technical issue confined him to the garage in the morning but hopes that he and the team can focus on sorting things out in time for the first race of the season. “We completed some more laps this morning, which was quite productive for me, but the afternoon was not so good as we didn’t manage any laps because of an issue,” said Vandoorne. “That was a shame, but all in all we knew this test was going to be difficult for us running through the various problems. 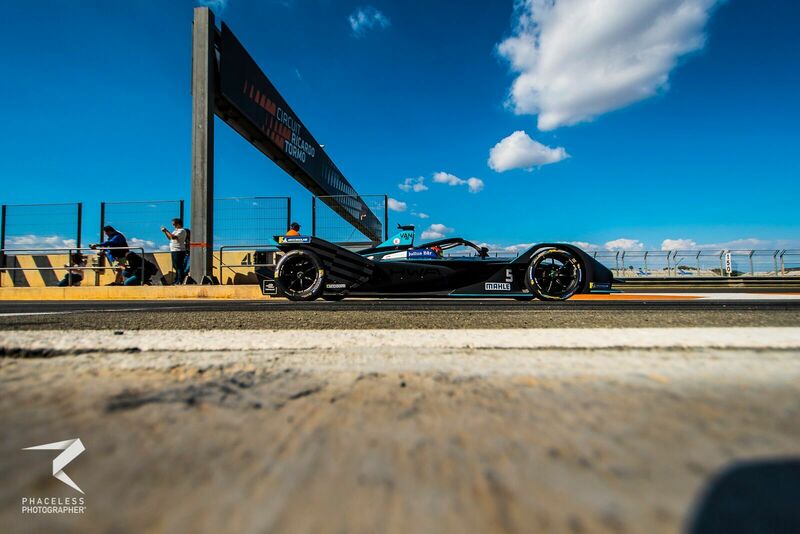 Vandoorne departed the circuit following Wednesday’s running in order to arrive in Austin in time for the upcoming United States Grand Prix, which he has been combining with his new role in Formula E, but is looking forward to being able to put his full focus into HWA. “We’re trying our best to not have many issues, but we need to manage our expectations as HWA is new to this series and myself as well. “For us it’s all a new challenge, there’s a lot of things we have to go through, a lot of processes and operational stuff, from my side I’ve been combing this with Formula 1 but from HWA’s side they been combing with DTM, so it’s been jumping from one ship to another for the last couple of months.